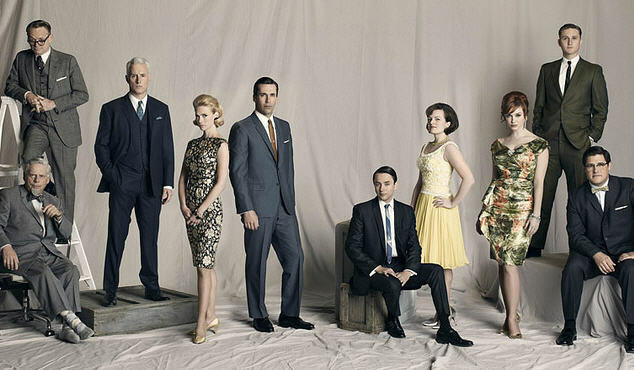 Yes, I had a serious Mad Men addiction (along with House of Cards and The Good Wife). But this isn’t about Don Draper or Joan Holloway or the other characters on one of the best TV series ever produced. It’s about how the show exemplifies our obsession with marketing ourselves in order to get ahead. Most of humanity’s deep-seated drive to look good (not just physically) is exemplified in this show. The series epitomizes our need to feed our egos and gain that next promotion, raise, or relationship, often at the expense of others. Did you see the episode Mad Men viewers were buzzing about in Season 5, when Joan slept her way into a five percent partnership? Don will never know if it was his pitch or her sexual favors that won the firm its Jaguar account, but they both achieved their goals. We tell ourselves we do it to support our families, or to fill a need or even to help others. But a big part of motivation is to satisfy our inner child (our id as Freud terms it), to impress others so they will value, admire, even love us. I believe much of what we do, even charitable deeds, are an attempt to feel good, be liked or appear superior so others will be drawn to us, hire us, marry us. This drive to look good is hardwired into us. Look good or lose. It’s a big plus for the economy that the endless quest for consumer goods is closely tied to this primal drive. Today’s marketers and yesterday’s ad men and women like Draper and Holloway have been making a living off it for decades. Only climate change may slow it. Already many of us are embracing a less is more philosophy and living more simply. But that’s a post for another day.